This program is intended for students to learn marketing foundations and functions, management, and entrepreneurial skills. Students operate the campus store, The Exchange, as well our online Virtual Enterprises International (VEI) firm, Thumbs Up, Inc. and consult with local businesses. Students will learn to market products and services through the use of various advertising strategies and materials. 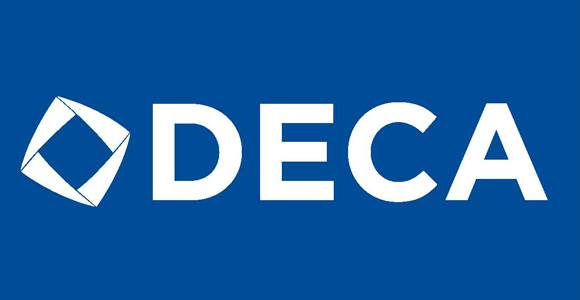 Students will have the opportunity to attend several field trips and participate in the international marketing student youth club, DECA. The Marketing Program offers a variety of hands-on projects, in addition to operation of the campus store, The Exchange, to develop business, entrepreneurial, communication, and employability skills from a marketing vantage point. 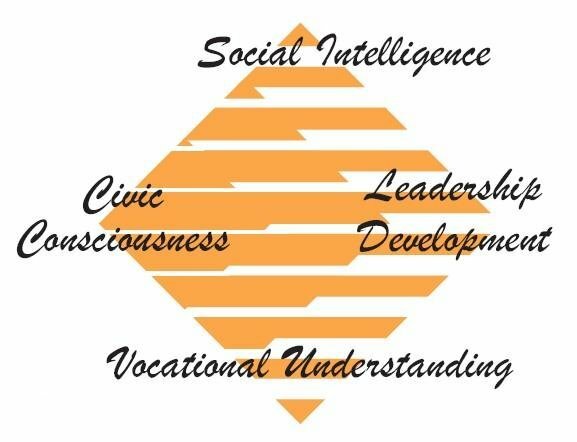 Other topics that will be emphasized include teamwork, responsibility, and decision-making. Students should also expect to experience reinforcement through the use of current articles, computer technology using the Microsoft Office Suite (Word, Excel, PowerPoint, and Publisher), case studies, Internet use, role-play, presentations, and guest speakers. In addition, students will have the opportunity to attend field trips and consult with local businesses. Work based learning opportunities in the community and articulation of credit to colleges and universities may be available for advanced students. The Marketing Program is offered as a two-year career and technical education class. Do you like people? Can you persuade some to do things? Perhaps you need to consider "marketing" - a program that incorporates people skills, communication, and creativity. The many facets of marketing allows for growth, both professional and personal. Hands-on activities include operating the campus store, designing and arranging displays as well as personal selling skills.